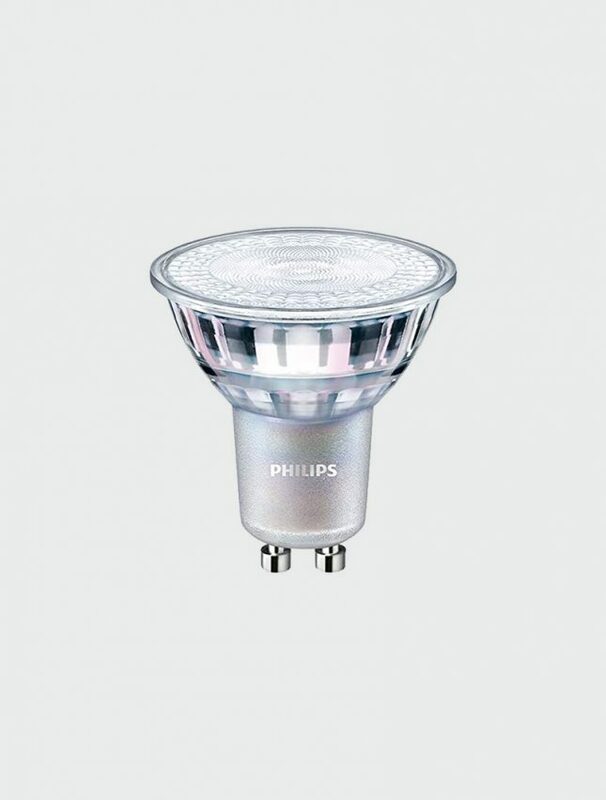 Our 4.9w LED lamp has a life expectancy of around 25,000 hours which is much longer lasting and more energy efficient than the traditional GU10 lamp. The dimmable, cool white light bulb has a GU10 socket type and is equivalent to 50w of light. 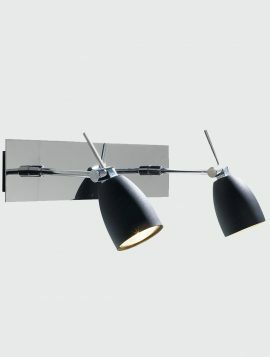 The Lutina single spotlight has a chrome finish with a small clear edged satin white adjustable glass shade. This light is adjustable and has a small rocker switch allowing you to control the light separately. 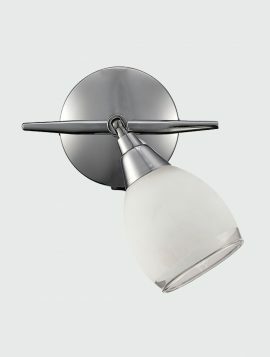 Also available in: Double Wall Light. Complete the look with the 4 Light Spotlight Bar. The Oceanic Large Pendant is a contemporary twist on an original design from the dockyards of early 20th Century Britain. The Oceanics galvanised steel finish and cage provides authenticity and longevity. This pendant is powder coated in a white finish which compliments the design. 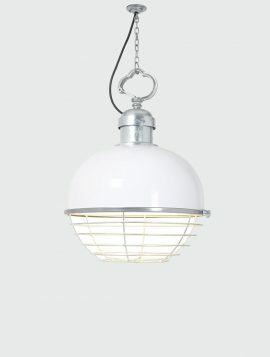 Add this pendant to your hallway or stairwell to add a rustic industrial look. 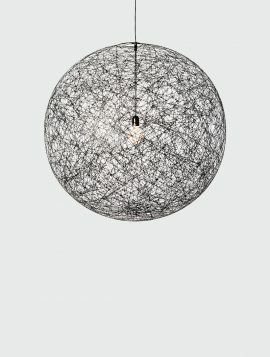 The Moooi Random Light is a unconventional produced product, which results in many beautiful and unique characteristics. Manufactured with resin drained yarn, the Random Lamp is spun around an mould to create a translucent lampshade designed by Bertjan Pot. The Empire double spotlight has a matt black finish with polished chrome detailing. Each spotlight is adjustable allowing you to direct the light to a specific area. The Empire features a rocker switch for each spot on the backplate allowing you to control the light. 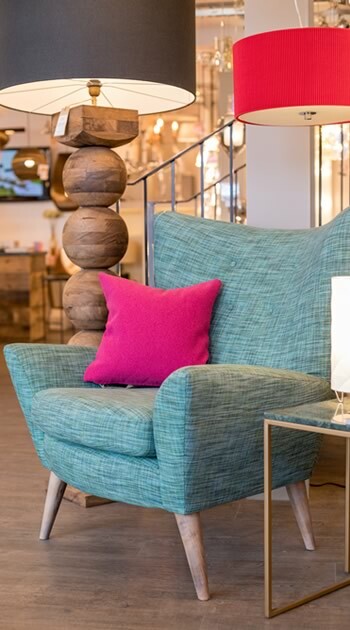 Add a stylish modern look to your living space. Add dimmable lightbulbs to control your level of lighting.